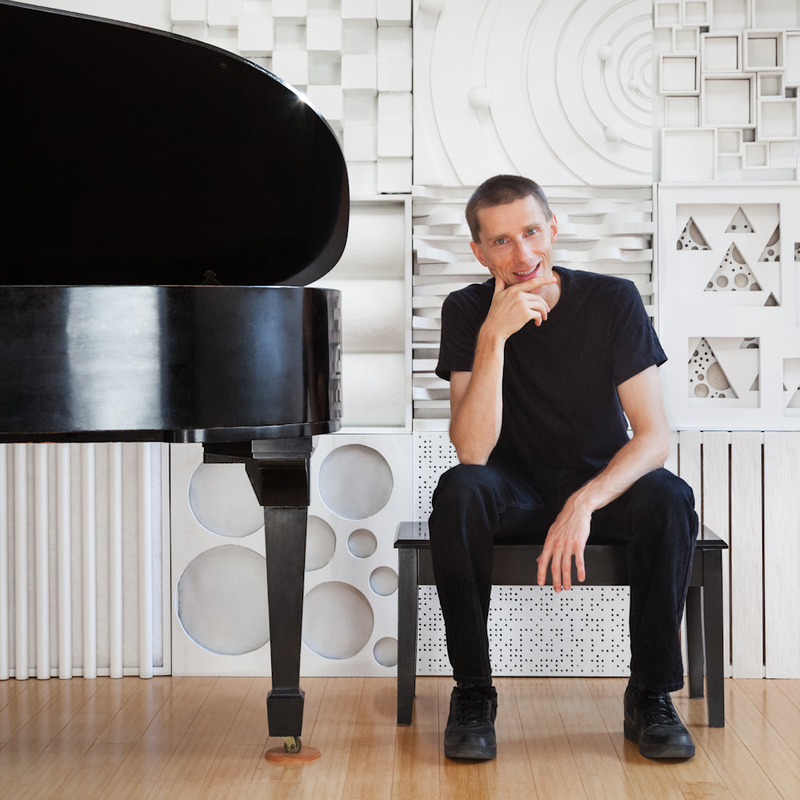 Fearless and distinct, Edmonton-born pianist John Stetch pushes the edges of his jazz and classical training to fuse melodies from all around the world; from Mozart to East European music to TV themes. After years of playing clarinet and saxophone, Stetch switched to piano in his late teens, and is now a Steinway Artist, a 6-time Juno nominee, and won the Prix Du Jazz at the Montreal Jazz Festival. For years, Stetch worked at many of the top New York City jazz clubs, performed across several continents. He recently released his 14th CD The Vancouver Concert, and was just awarded the Inaugural Pentland Prize in Composition. Joining Stetch for this special Victoria Jazz Festival show at Hermann's will be two of Toronto's first call rhythm section players – this year's Juno winner Mike Downes on bass, and drummer Ethan Ardelli.